Hi! I see you’ve stumbled on this side of the Internet. Thank you for popping by. 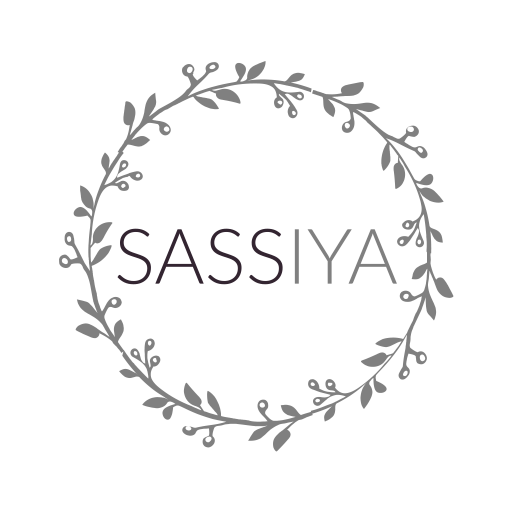 Saffiya by name, Sassiya by nature; I created this blog to pursue my lifelong passion for everything. Quite Literally. I am in love with all things food, film, fashion and lifestyle. Yes, I know – who do i think i am attempting to tackle such vast topics of interest? But that’s the beauty of it. I get to talk about everything that gives me life and joy whilst entertaining my inner budding writer. In short, I will be using this platform to give you an authentic insight in to my experience of life with some love & laughter along the way. See The Makings of Sassiya for more.